While the Nokia Lumia 900 Windows Phone will launch in a few weeks in the U.S. on AT&T, shortly thereafter the 900 will hit global markets. The International Lumia will not bear the "910" designation that was rumored earlier. It will remain the Lumia 900 but an international model supporting dhcpa instead of the hspa+/LTE bands the AT&T version will handle. The Lumia 900 will first hit Rogers of Canada in April and spread globally from there. Look for the Lumia 900 to hit European markets sometime in the second quarter. While there wasn't a pricing point mentioned for the Rogers's release of the Lumia 900, look for the European release to run about 480 Euros. It would appear that Nokia is still hitting on all cylinders with its partnership with Microsoft and Windows Phones. 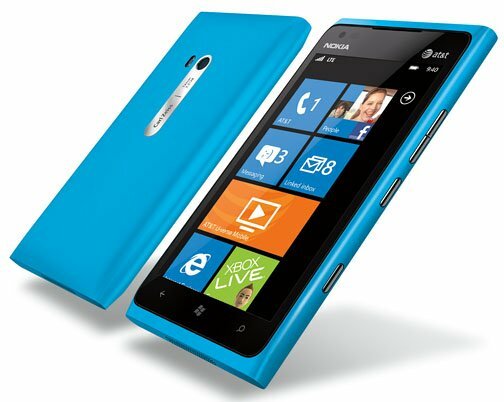 With the global release of the Lumia 900 and the pending release of the Lumia 610, Nokia will offer a full range of Windows Phones globally. Not too shabby.